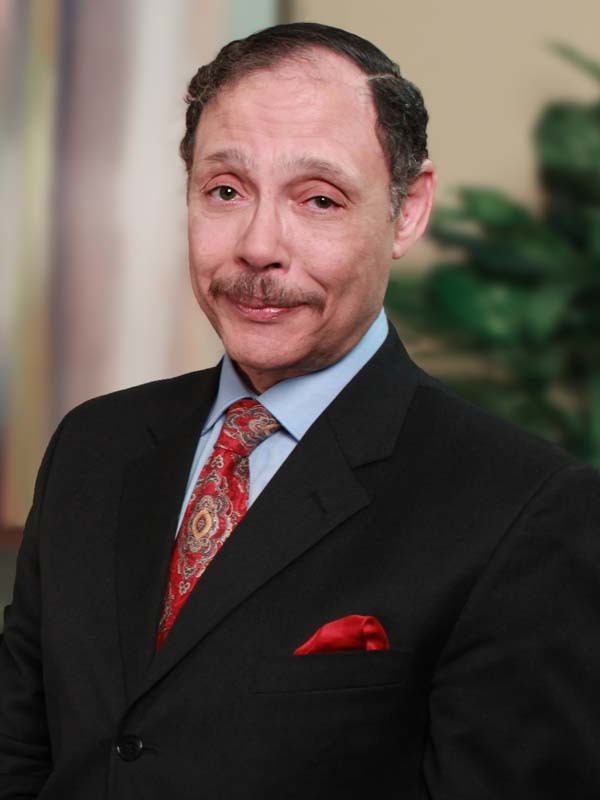 Litigation partner Raymond M. Brown, Chair of the firm’s White Collar Defense Practice Group, is representing U.S. Senator Robert Menendez as Defense Co-Counsel in a high-profile federal lawsuit brought by the U.S. government. The Democratic senator from New Jersey is facing bribery and corruption charges, and is expected to go on trial in the Newark federal courthouse on September 6, 2017. There has been significant media coverage of a motion Mr. Brown argued concerning the conflict between Senator Menendez’s presence at his trial and his need to be present to vote on key matters upcoming in the Senate. To date, the issue remains before the Court. Mr. Brown is leading the firm’s representation of Senator Menendez, with support from Justin P. Kolbenschlag and Gregg H. Hilzer. He has extensive experience as a trial lawyer and has appeared in a number of high profile trials, including the nine-month trial involving former U.S. Secretary of Labor Raymond J. Donovan and the successful eight-year defense of senior executives of a major multinational corporation charged with environmental violations. Mr. Brown has appeared in courts in twelve states and has conducted investigations in the U.S. and in Kenya, El Salvador, the Cayman Islands, Switzerland, the Bahamas, Colombia and Sierra Leone. His international experience includes qualifying as Counsel before the International Criminal Court in The Hague and serving as Co-Lead Defense Counsel at the Special Court for Sierra Leone.